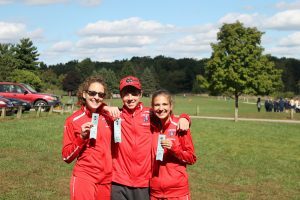 The Northern Indiana Conference All Conference Teams have been announced for both boys and girls cross country. 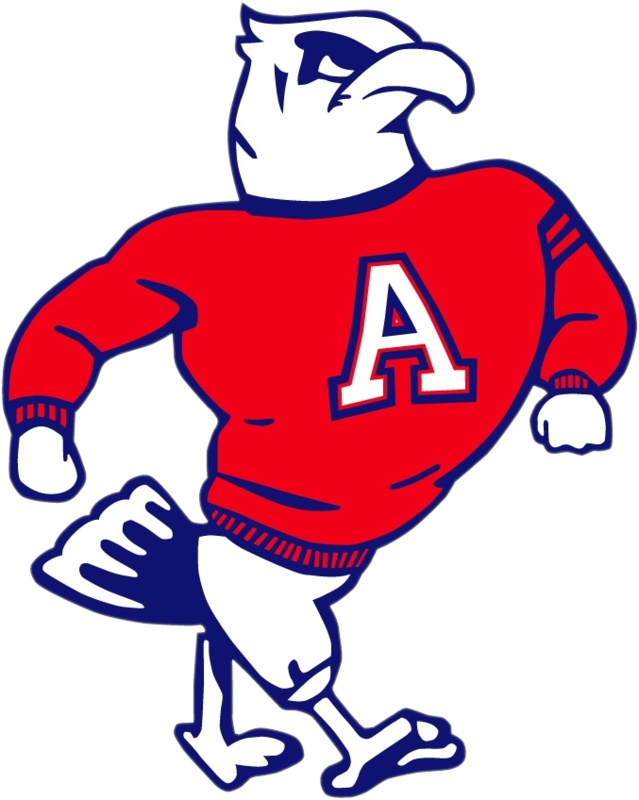 Three runners from John Adams have received All Conference honors as a results of the Northern Indiana Conference Championship Meet on September 29. 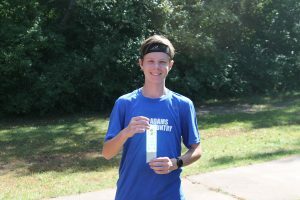 William Neubauer was named to the NIC Second Team as a result of his 16th place finish in the meet. Neubauer ran 17:04. 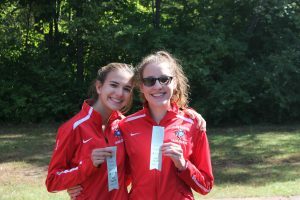 Two girls received All Conference honors. Maddie Mischak was named to the NIC Second Team. Mischak ran 20:22 finishing in 10th place. Ivie Skube was named NIC Honorable Mention with her 18th place finish in 21:05. The boys team finished 8th in the NIC while the girls finished in 7th place.